The anterior cruciate ligament (ACL) and posterior cruciate ligament (PCL) attach at the distal (bottom) end of the femur (thighbone) and proximal (top) end of the tibia (shinbone). 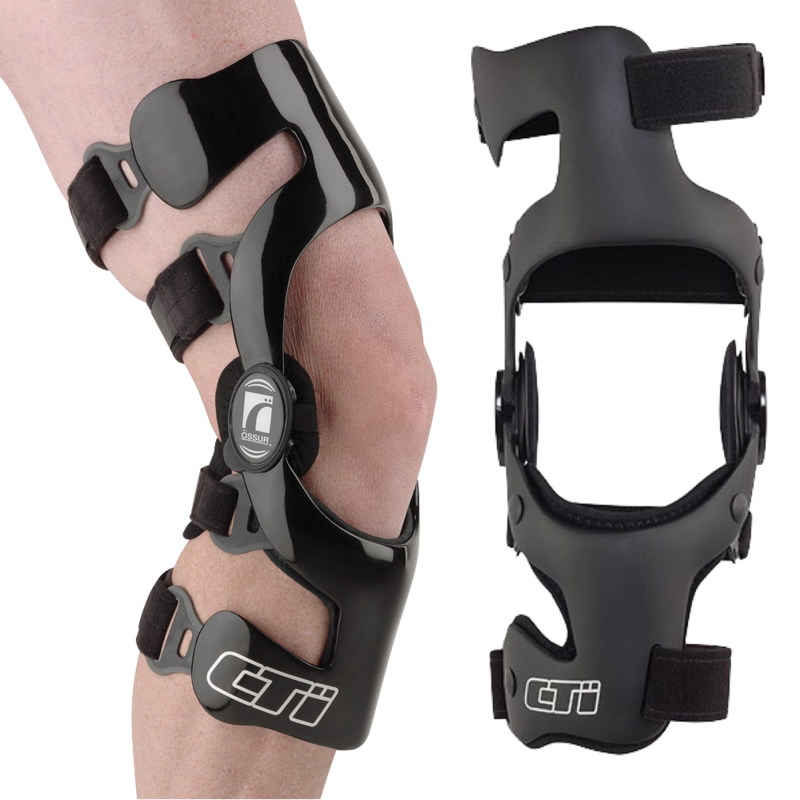 The ACL/PCL play an important role in stabilizing the patella (knee). Weight-bearing activities such as standing and walking are likely to cause increased pain. Often involving a loud “pop”, severe pain and swelling, ACL/PCL tears occur when sudden stops and changes in direction take place. This injury is common with falls and seen frequently in basketball, soccer, volleyball and football. 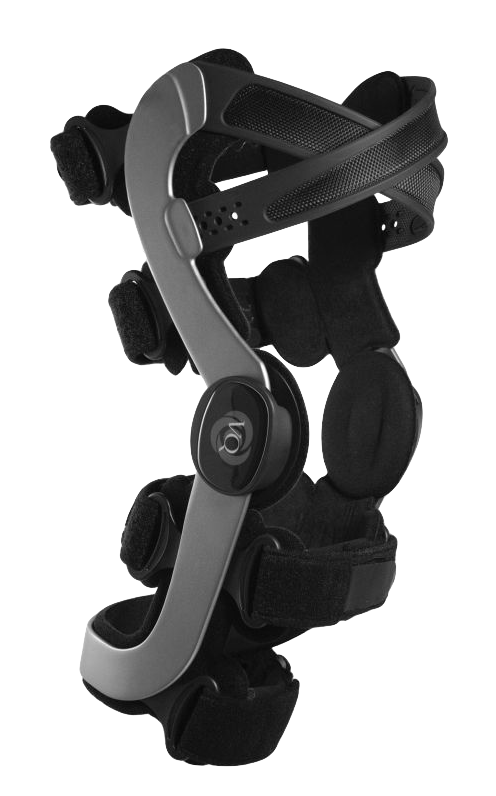 Instability is a major concern with individuals suffering from an ACL/PCL injury. 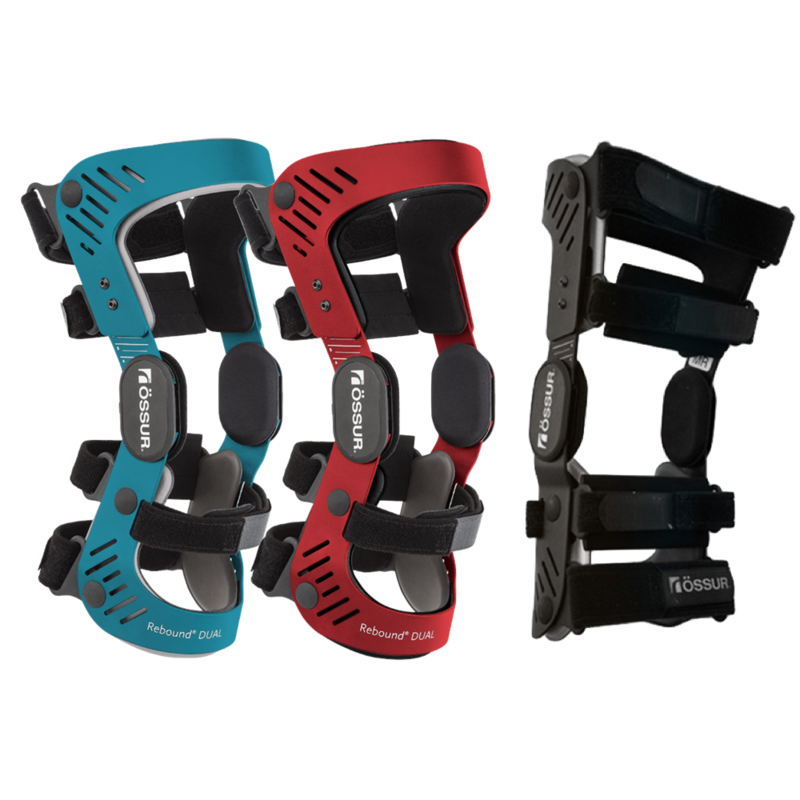 Many light-weight bracing options are available to support the patella and prevent hyper-extension/ flexion during daily activity.